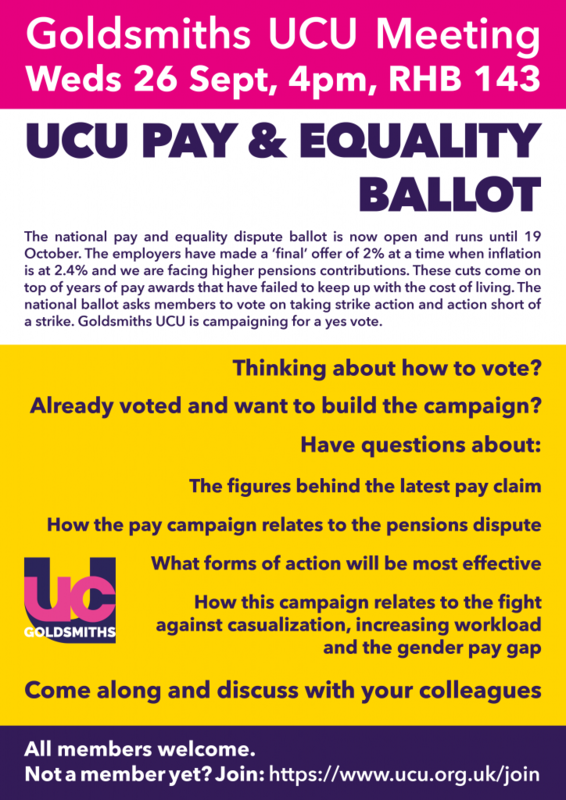 The national pay and equality dispute ballot is now open and runs until 19 October. The employers have made a ‘final’ offer of 2% at a time when inflation is at 2.4% and we are facing higher pensions contributions. These cuts come on top of years of pay awards that have failed to keep up with the cost of living. 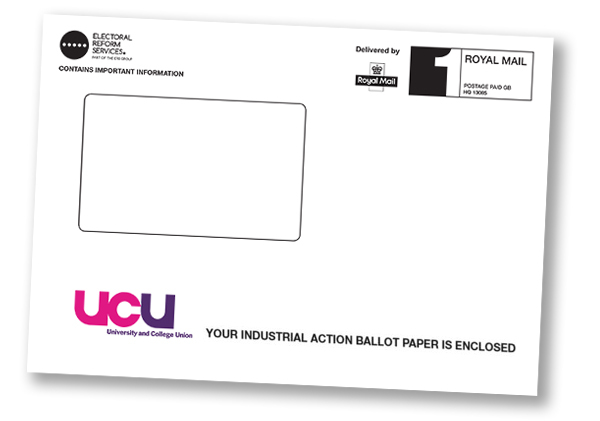 The national ballot asks members to vote on taking strike action and action short of a strike. GUCU is campaigning for a yes vote. Thinking about how to vote? Already voted and want to build the campaign? Come along and discuss with your colleagues.